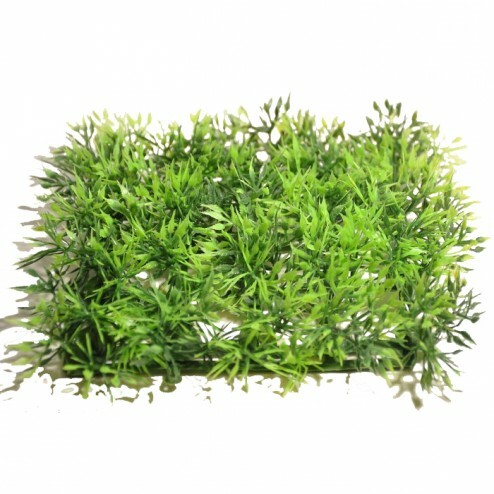 25 sprues of 4 plastic plants for your jungle wargames sceneries. 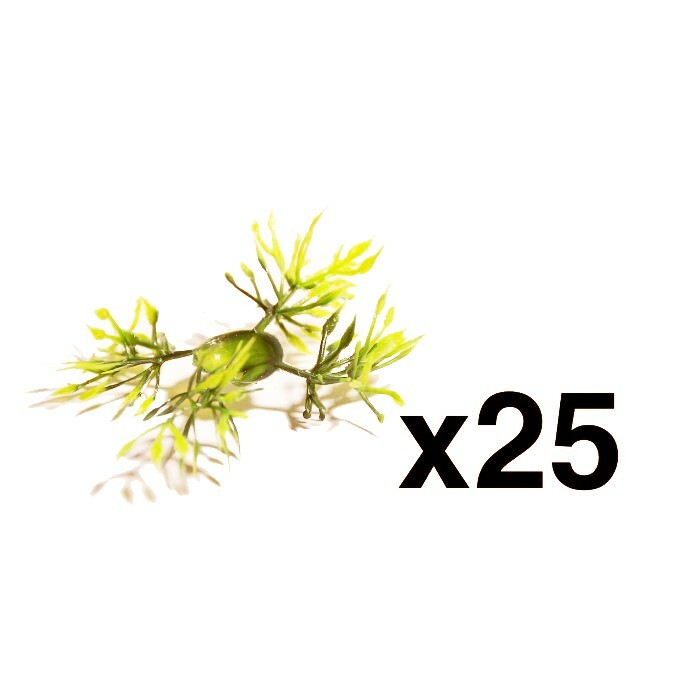 25x4 plants (that's 100) ideal for jungle scenery, bases, etc. Bring your wargames table to life by adding this plants to your scenery !